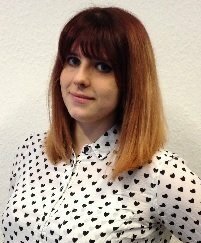 Named as one of Computer Weekly’s 2016 women in tech rising stars, Carrie Anne Philbin leads strategy, CPD programmes and learning resources at the Raspberry Pi Foundation. 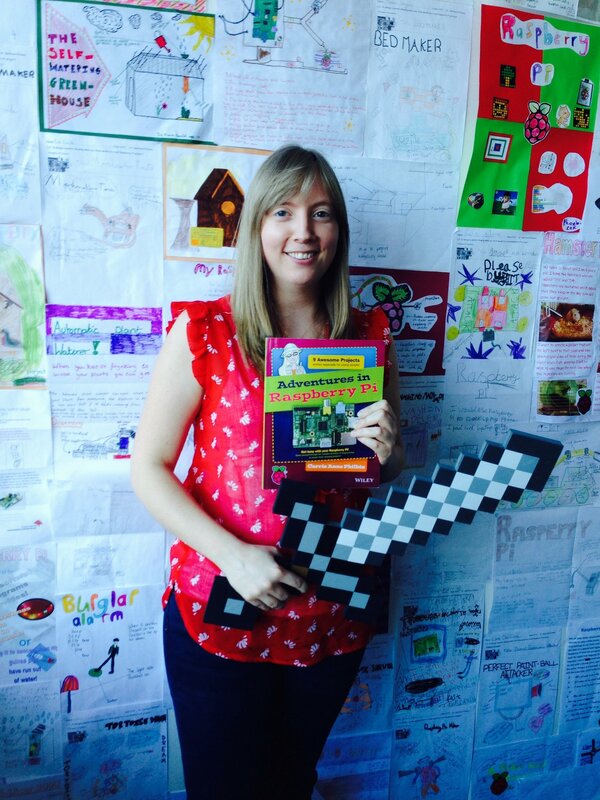 Philbin is also a YouTuber, writer and secondary computing and ICT teacher and creates a number of online resources for teenagers to help them get started with Raspberry Pi technology. She has a YouTube series dedicated to making role models within the IT industry more visible to teenage girls.